Whether you are gluten free, paleo, wanting to eat healthier or you want BROWNIES, this is the post for you! 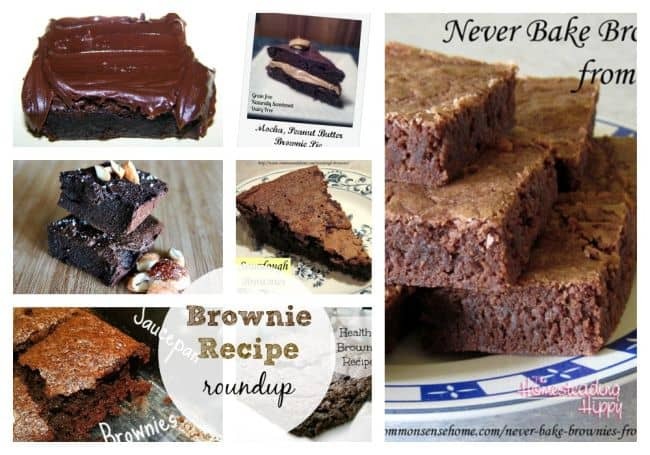 There are old fashioned recipes, grain free, gluten free, vegan and even raw brownie recipes! Get your chocolate fix and enjoy them all! 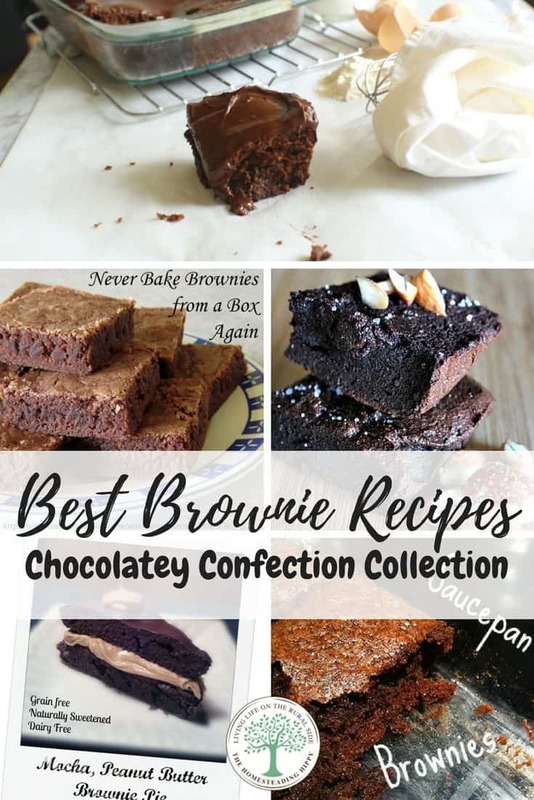 When the brownie mood hits, you want to have that chocolatey treat NOW! Of course, you could grab a box of mix, add oil and eggs, and be done, right? However, making them from scratch is so easy to do, and most of the ingredients you already have in your kitchen. There are so many tasty recipes around the internet, I decided that you should see the best of them!